Molly McCord, M.A., is an author, intuitive, astrologer, and spiritual teacher with over 15 years of marketing and communications experience. Her current and forthcoming books include The Art of Trapeze; Trapeze Travels: The Lost Chapters; More Trapeze Travels; Conscious Choices: Working With Spiritual Energy; Astrological Insights From The Art of Trapeze; and Platinum and the Black Diamonds. She is also a featured contributor in the bestselling The Thought That Changed My Life Forever. Molly has a Master’s degree in International Relations and Diplomacy. 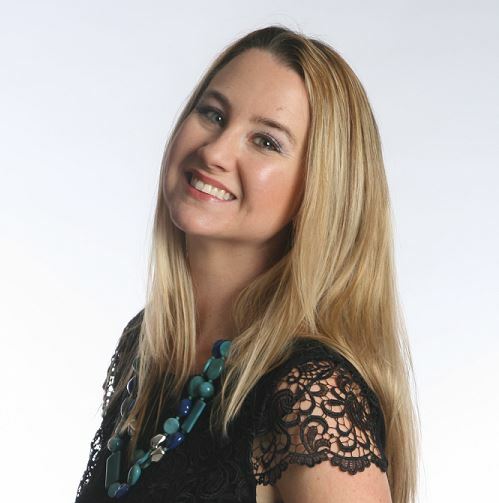 Her popular website, ConsciousCoolChic.com, was nominated as Best Spirituality Website by Intent.com in 2011 and she is the founder and host of the global Conscious Wisdom Festival. She currently lives in Seattle, WA. #1 in Spiritual Self-Help (Kindle) and #1 in Memoirs: Adventurers & Explorers (Kindle)! Yet when unexpected developments require her to surrender once again, a higher consciousness catches her with a deeper spiritual awakening. 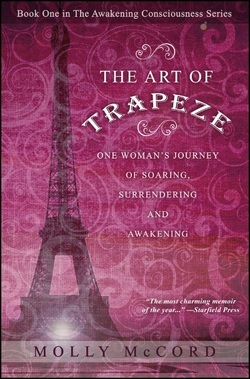 The Art of Trapeze soars with emotional honesty, delightful humor, unexpected wisdom, and inspiring spiritual perspectives around living life to the fullest when nothing is guaranteed except gravity.